Wow! 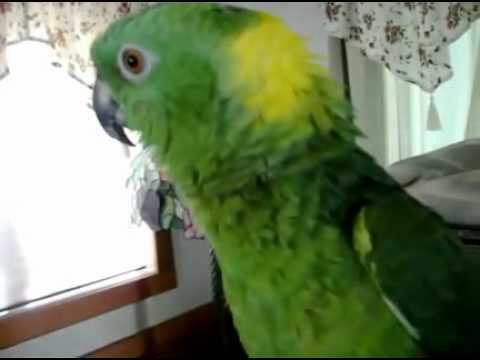 This parrot can really sing. Seriously!